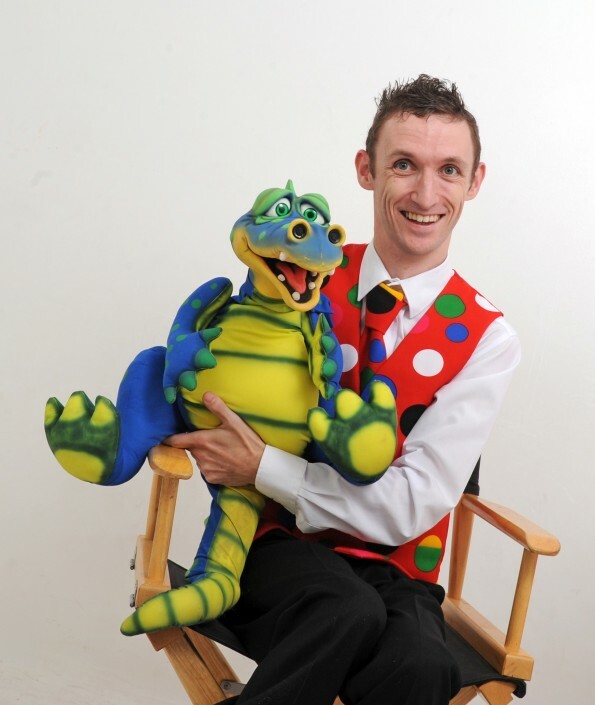 Children’s Entertainer Merseyside – UK Entertainer of the Year. For the best events, you need to hire the best children’s entertainer Merseyside. Mr Stix, deserves that title. 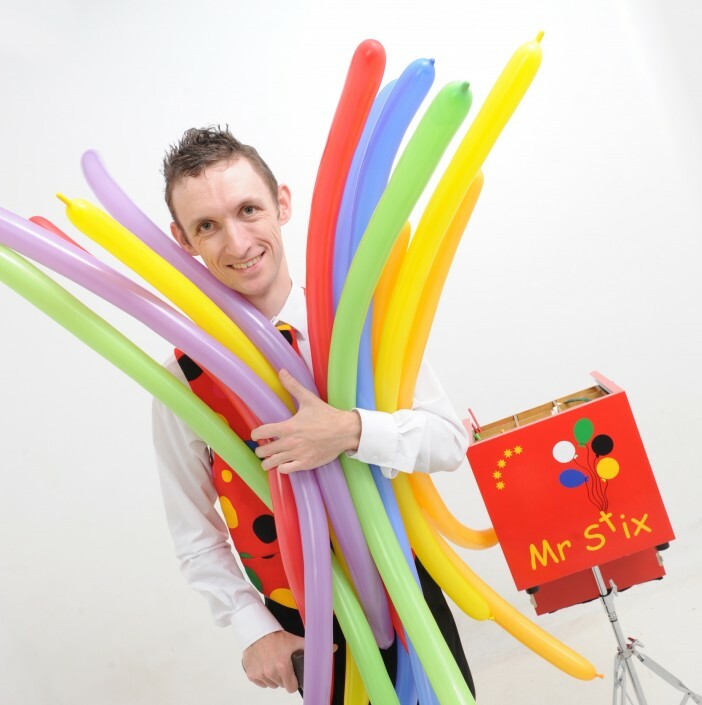 So for fun, laughter and enjoyment at your birthday party or event, anywhere across Merseyside, Mr Stix is the perfect choice. If a shorter burst of quality entertainment is what you need, the 45 minute Holiday Show is the perfect option. Jam packed with laughter, dancing, magic, music and comedy, this show will keep your whole audience on their toes and involved. In fact, audience participation is a big part of this show. 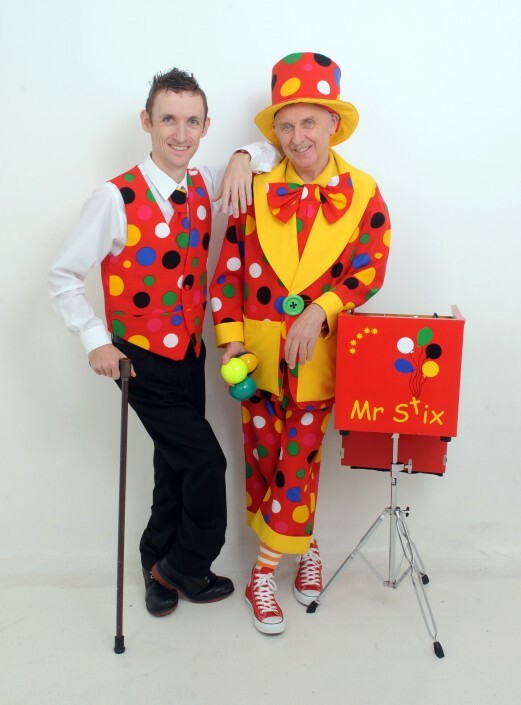 And Mr Stix will team up with his assistant Peanut for even more fun. 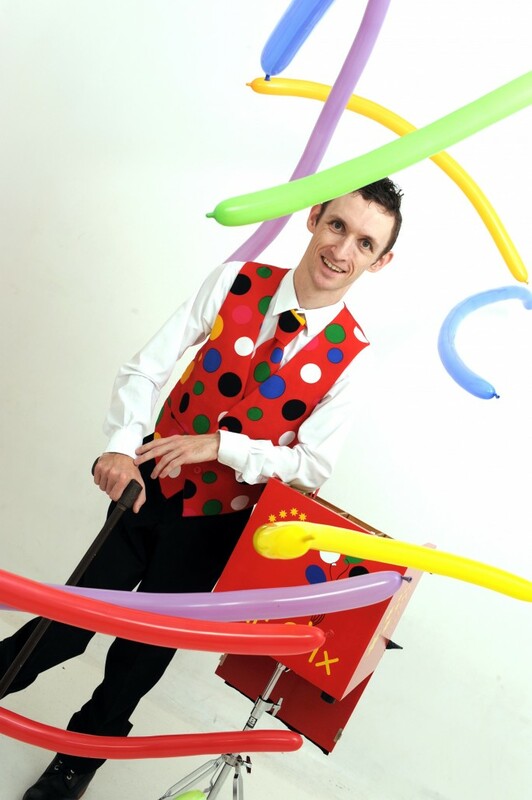 For one hour of fun, laughter, music, dancing, magic, comedy, illusion and audience involvement, look no further. 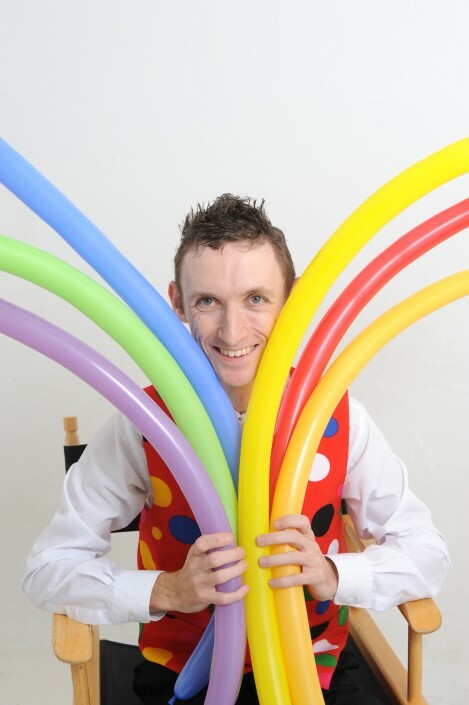 The one hour show is perfect for birthday parties, and family events like weddings and Christenings. 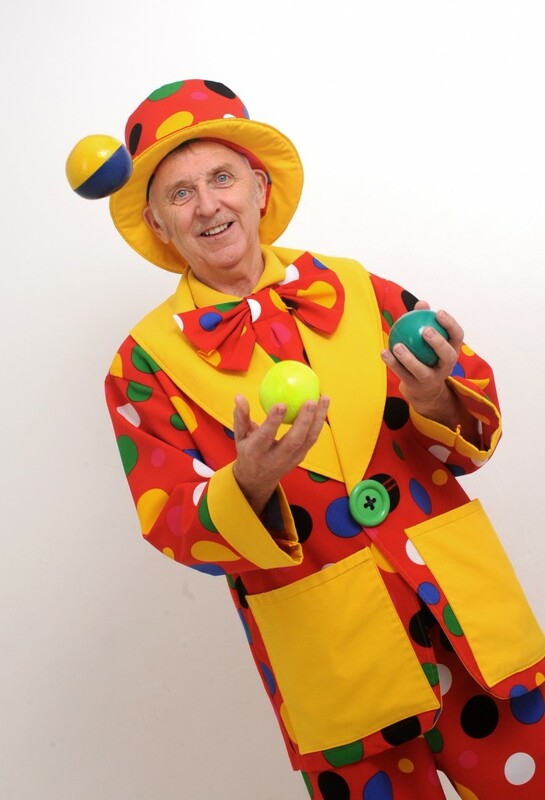 Great value, this show will keep your whole audience involved and participating, while having a whole lot of fun.  And, if you have a particular celebrant in mind, we can arrange the whole show so that they become the star. Twice as long for twice the fun, this 2 hour party is perfect for a whole range of events and celebrations, including birthday parties. 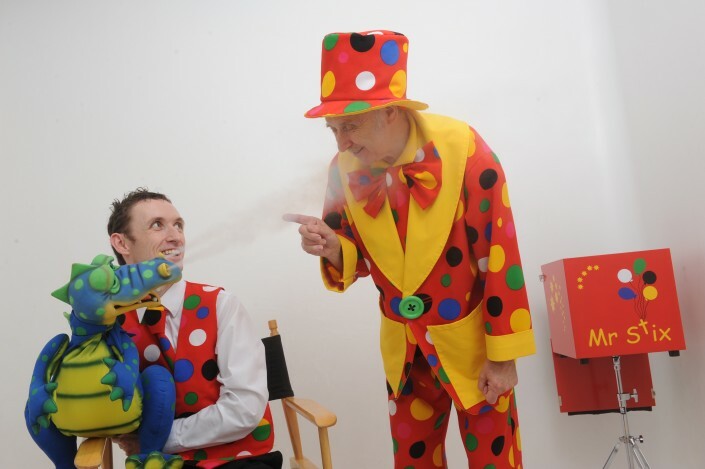 In fact, we can even split this show so that the children can have a break for their party food or their birthday cake. So whether its two hours together, or delivered with a break in the middle, this show is full of fun, laughter, music, comedy and dancing. As well as audience involvement. So your guests will be engaged and having fun for the full 2 hours! 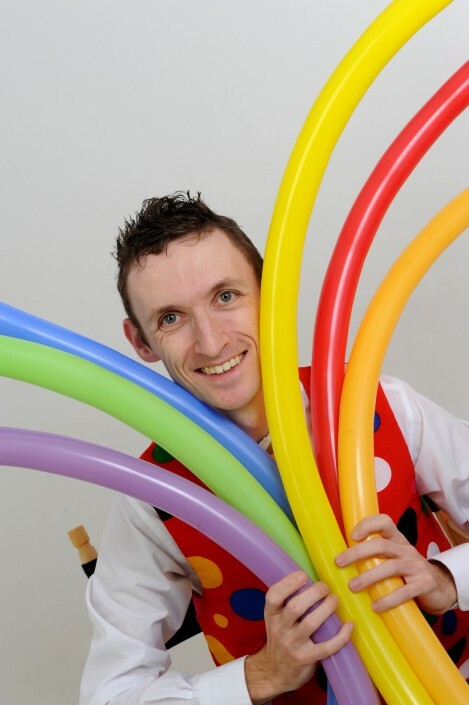 For any of the parties, balloon modelling can be added in, just ask. This is a great way to surprise your young guests and add the wow factor! It also means they will have something to take home with them, as a reminder of a brilliant party or event. 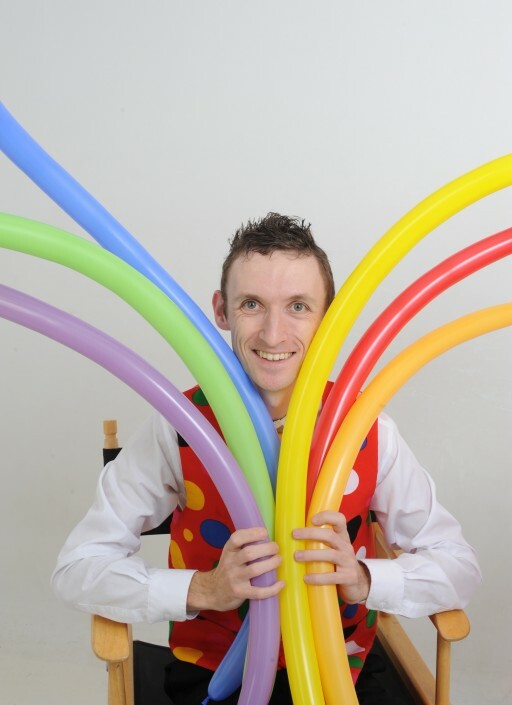 With super skills, Mr Stix can fashion the entire range of balloon creations, suitable for a variety of themes. And, if you want to book a balloon modelling workshop, this can also be arranged.